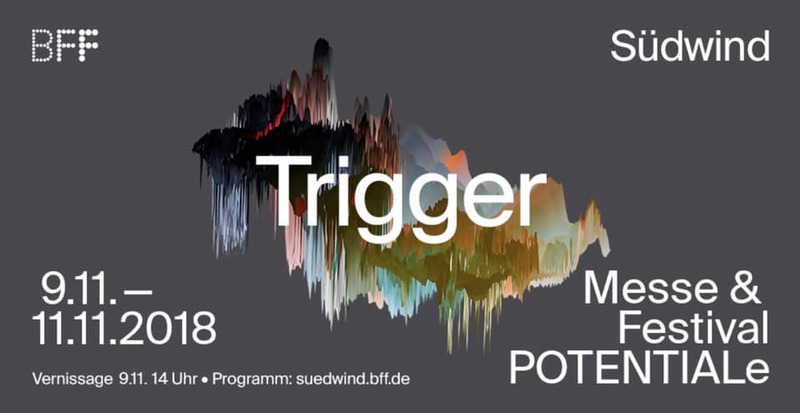 Save the date for the last group show of the BFF Trigger series in Feldkirch, Austria. Being part of the Potentiale Art Fair we are really looking forward having our works shown in this event. Even we both can't make it this time we would like to invite you to the exhibition which takes place from November 9th to 11th. The official opening is going to be on Friday November 9th at 2pm so save the date. More infos below.